In 2006, the European company Ariston commissioned a television advertisement called Underwater World. Its first airing was on European television. The advert cleverly used a piece of Vangelis’ music called ‘Ask the Mountains’, which was taken from his ‘Voices’ album. The artistic creativity of the advert initiated endless queries in chat rooms and forums on the Internet, as people were intrigued by the mysterious music. The advert then went on to win the prestigious Gold Lion Award at the Cannes Lions International Advertising Festival held that summer. 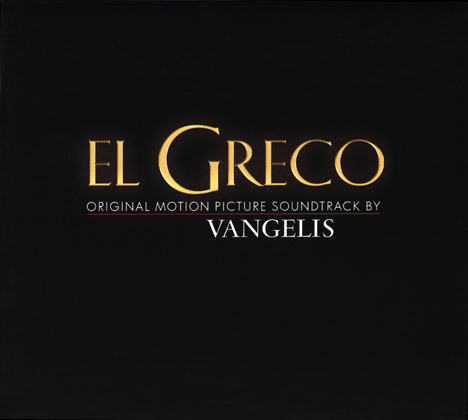 In 2007, Greek director Iannis Smaragdis asked Vangelis to write the music for the film El Greco. The film was about the life of the 16th-century renaissance painter El Greco, starting from when he set off from his Cretan homeland to look for artistic freedom. The film explores the painter’s illuminating artwork, which often brought him confrontation, but eventually led to fame. 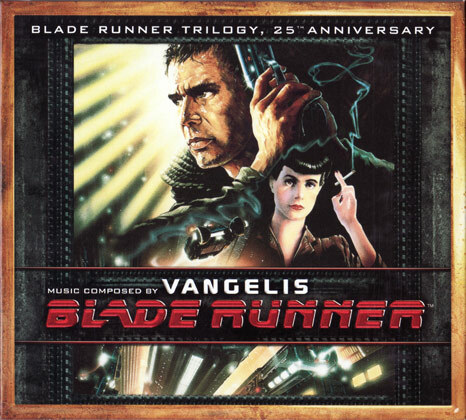 The closing theme tune gained Vangelis renewed respect, adding to his already longstanding creditability as an emotive film-score composer. In October, the film opened in cinemas across Greece. It was attended by record-breaking numbers in Greek cinema, and remained at the top of the box office for a full year. In December 2007, Ridley Scott’s time-honoured cult film ‘Blade Runner’ was re-released, to commemorate its 25th anniversary. The film was lovingly restored for the digital age. 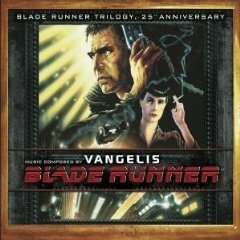 A 3-CD record set of Vangelis’ film soundtrack, called ‘Blade Runner Trilogy’, was released in the same year. In May 2008 Vangelis was presented with an honorary doctorate by the National and Kapodistrian University of Athens, bestowing him with the esteemed title of Professor Emeritus. The doctorate was given to him for his exceptional contributions to the musical education of the Greek people, and for spreading the message of Hellenism throughout the world. Vangelis’ varied career has taken many twists and turns, but, over time, his music has had far-reaching implications. His music inspires, elevates and heals the human race, and it has pushed the boundaries of conventional music. In the years to come, Vangelis will undoubtedly be recognised as one of the 21st-century’s greatest composers.